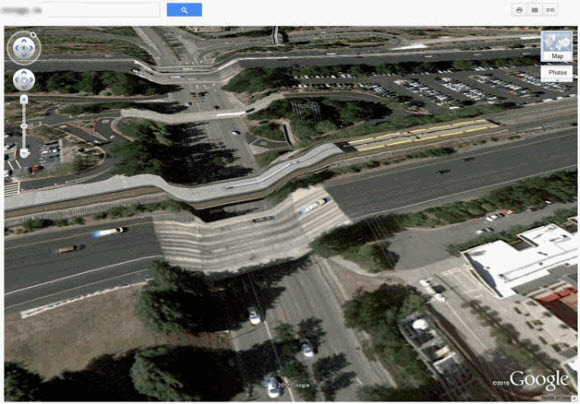 "It looks like the next big one has already leveled the overpasses in the city of Orinda, California," writes Christian, "or rather, there are some glitches in the elevation map data on Google Earth." 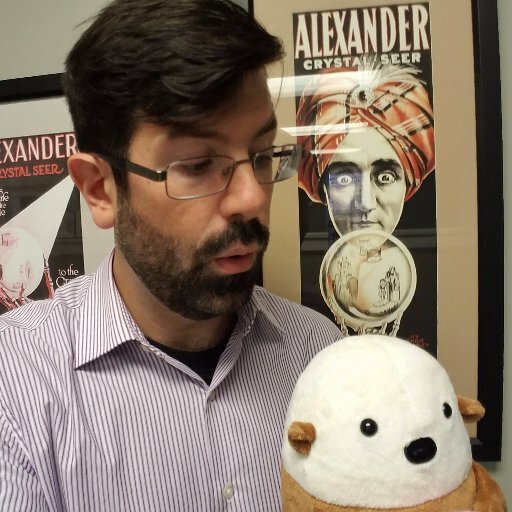 "I know I don't know everything about our new application," writes Casey, "but if I knew what this was then we would not have to redefine it." David K spotted this on the Australian Do Not Call Register. "I got this 'Confirmation' message from the software that came with our manufacturing equipment," wrote Andy J. Rob Elkin spoted this rather long button in iTunes. "I hit my PayPal spending limit much faster than I would have expected," writes Sean, "guess I'll be more careful before spending $0.00". "This isn't the only dialog in this ERP system which screams at users," Hubert Grimset wrote, "but at least the printed manual was a little more polite. It recommended that I 'Please consult the in-system help dialog'. I decided to consult the local liquor store instead." 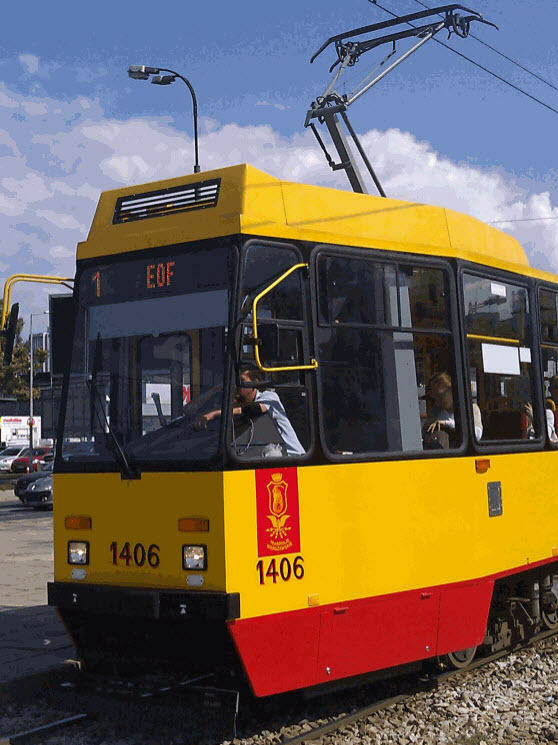 "A display in front of a Warsaw tram typically contains the number and the final destination (the display on this one should read '1 Annopol')," notes Łukasz B., "there is no tram stop in Warsaw with a name even remotely similar to 'EOF', so I think we have A Streetcar Named End of File"